I do have staples in my makeup kit, which I would always repurchase whenever I would already hit the pan; but there would, still, be times when I'd want to try and experiment on new products so that I'd know if I can find a better alternative to the product I am currently using. There would be hits and fails; but it would always be an exciting adventure, still. I already hit the pan on my loose powder and I kind of want to try something new. So, off I went to SM Pampanga (Yes, for those who do not know it yet, I already live in Pampanga) and checked out what other loose powder brand I can try that will fit in my budget. I stumbled upon ELF. Some of my staple makeup products (especially my brow mascara) are from ELF so I know that I can, definitely, trust the brand for my makeup needs; plus, of course, they're pretty inexpensive as a lot of you already know. However, lo and behold, they don't have a loose powder; but they do have this pressed powder, which according to the sales attendant, does have a loose powder matte effect. So I tried on my hand and I liked it at that point so I purchased it. The packaging is simple and very portable. You can just slide it in your pocket and you're good to go. It has a small mirror and an under compartment which houses its powder sponge so it won't always be dipped in the powder itself. Plus points for that! 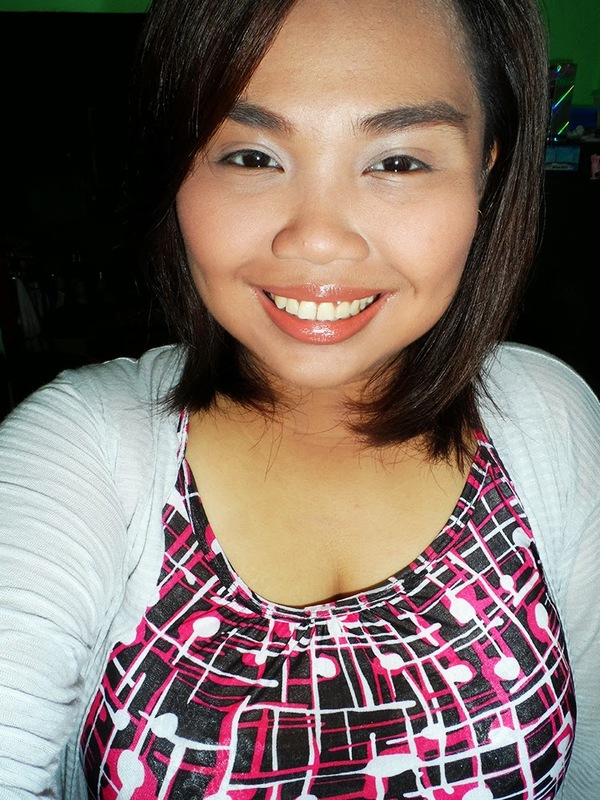 The product gave me the matte finish I wanted suited for my skin tone and I can use it to set my foundation or as a stand-alone powder during times when I can't wear much makeup like right now (as I'm writing this review, I have the swollen eye thingy so no-no on too much makeup as it may irritate my eyes). The sales attendant also told me that you can use a bit of water and turn it into an instant foundation but I have yet to try that. If it performs well on that part, better! It didn't give me any breakouts and I love the fact that it's very inexpensive for just 249 bucks. Yes, it does have a mirror but it's too small to, actually, see your whole face in it. It's not just because I have big rounded face but it's really that small. Don't laugh. LOL It does come in only two shades at SM Pampanga so for those who won't be able to find the perfect shade for them... Tough luck. 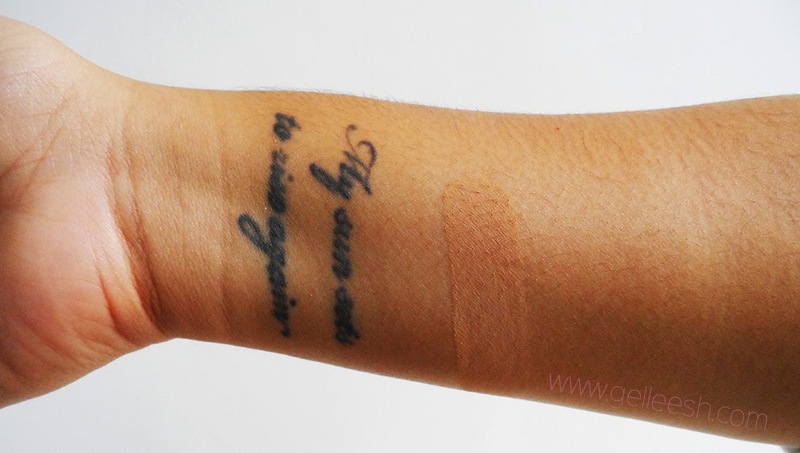 Although when I searched on it online, there are actually other shades available: Porcelain, Caramel, Sand, Almond, Buff and Coco. That's all I can say. Aside from that, I don't have much issues with the product. It's going to be in my makeup stash for awhile. 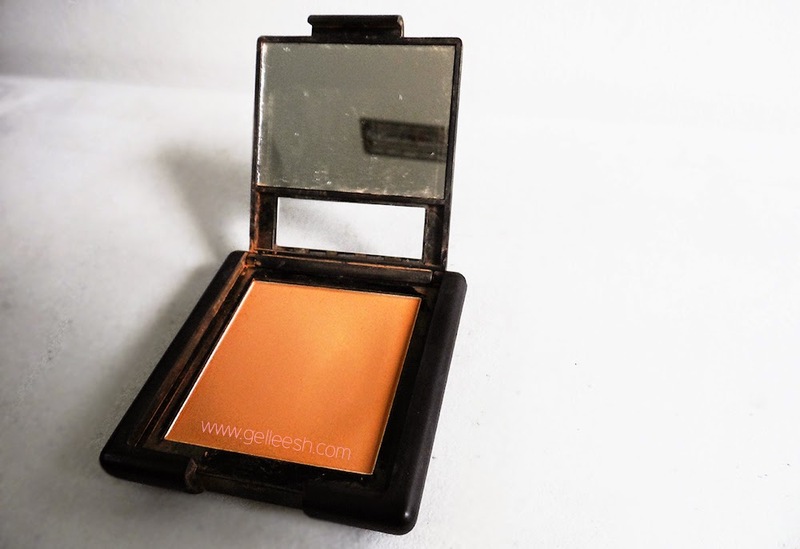 I would, definitely, repurchase it once I hit pan and it may take awhile before I switch brands. It's less messy than loose powder and it does the job. I'm giving it a rating of 9/10. Have you tried this baby before? What are your thoughts? hello, thanks for the review. Does it really good in oil control? 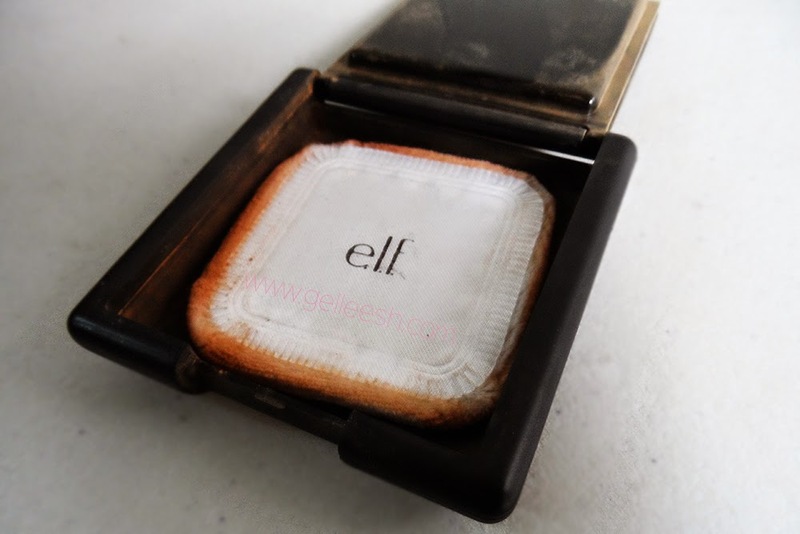 I've always loved ELF but I'm not a fan of their blushes, especially the glittery ones. The glitters are so chunky that it makes my cheeks super sparkly! Anyway, glad to know their pressed powder is good. Weird lang the product on the pan looks too dark for you, but it blends well naman when you apply.